I’ve been moving around a lot in the last couple of months — Norway twice, Slovenia, Croatia last week — but apart from a couple of trips to London there will be no more of this until into August. So expect plenty of HB, Manchester and, when the local train service allows, the Lakes. It will give me a chance to show the progress of the summer, anyway. 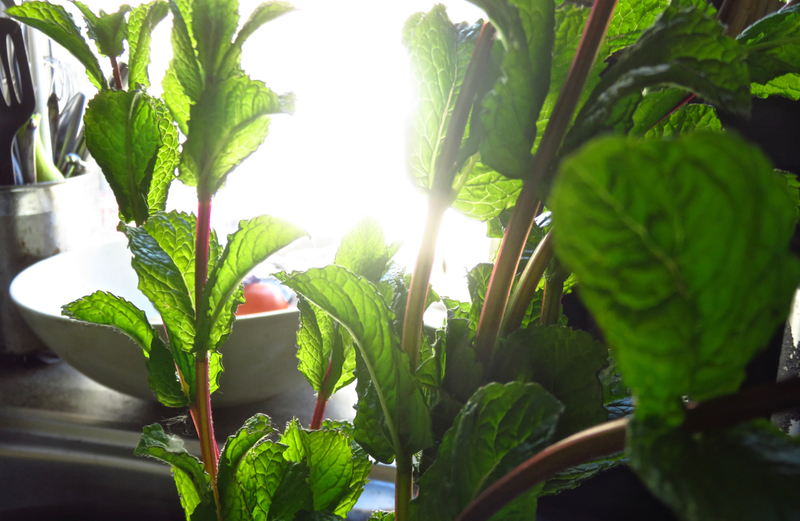 The arrival of the first mint crop in the garden is always a welcome one, as that means it’s also home-made mojito season.